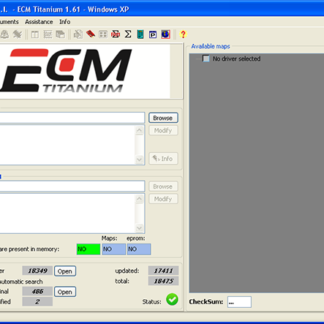 ECM TITANIUM is the software that allows you to interpret the files stored inside the Engine Control Unit, easily, accurately, independently and with great reliability. 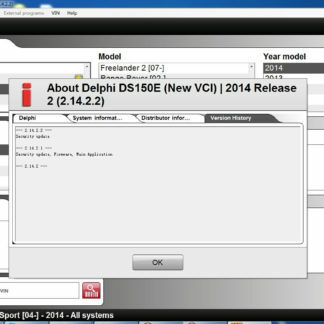 Using Drivers, real “indices” to read the files contained in the ECU, you can easily find the main maps and limiters stored inside the files to increase engine performance or simply to save on fuel consumption. 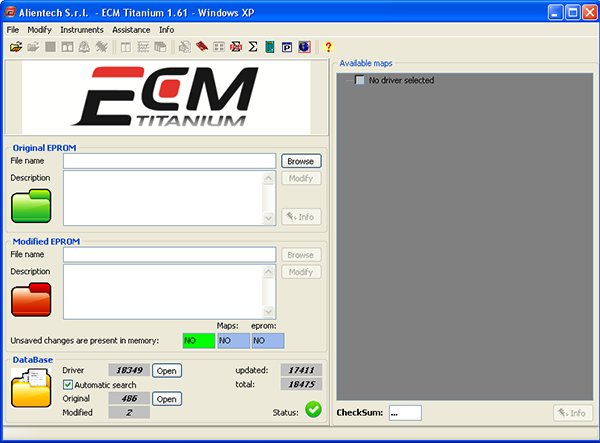 Since we have cracked titanium 1.61…it was sold like hot bread…! An increasing number of people buying it and prove it works great. 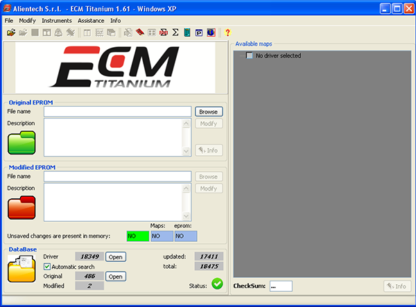 The tabular representation of data stored in the file read from the ECU is the easiest way, fast and intuitive to interpret, increase or decrease values. 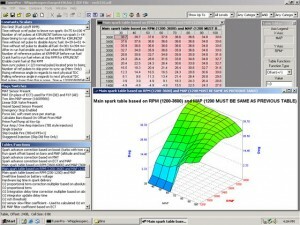 Clicking on the desired map, the main window is replaced by a table constructed through the intersection of the parameters on the two axes. So you can act directly on the values of the physical map, such as Nm, Bar, mm3. Data is processed in 2D. 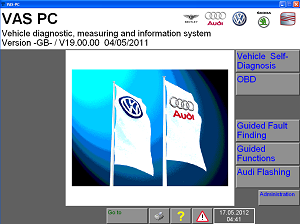 Through this graphical display you can search and optimize the data in the engine control unit, and act on a single map contained in the driver, on a single byte or on any map or data within the file. The new 3D graphics engine allows you to interact with the map data in the driver. You can zoom, rotate and act on the values directly from the graphics window. 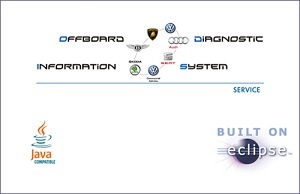 All files of engine control units have a hexadecimal structure. This system of numerical representation is widely used in computer science for its direct relationship between a hexadecimal digit and four binary digits. With this hex window you can interpret and change the file structure. 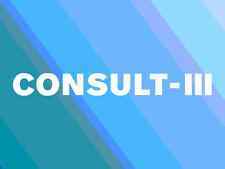 After your purchase we will send a link for download it into your email.